Our Autumn 2017 workshop schedules have now landed with most customers and they’re booking up fast! However here are some September workshops which still have space – to book just call 01626 836203. 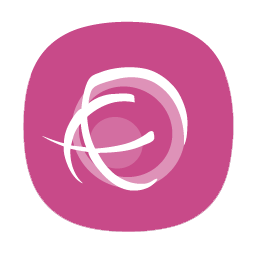 Professional Finishing with Claire Crompton – 15th September. 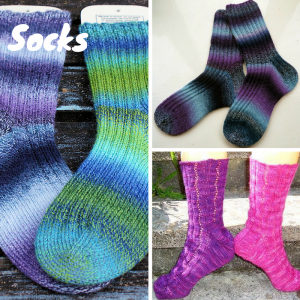 Do you have half-finished garments languishing in your knitting bag, waiting to be sewn up? Have you attempted a few garments but been disappointed by the way they ended up looking because the finishing was so tricky? This is one of our all-time best selling workshops, and for very good reasons! Claire – author of The Knitter’s Bible and many other knitting technique books – draws on her huge wealth of knowledge and experience to help you overcome any fears about finishing and get a crisp, professional look to your garments. You will learn how easy it is to sew using mattress stitch, how to block and press your pieces, shaping to make sewing up easier, picking up stitches, buttonholes and more. £50 including home-cooked lunch and tea-time treats. 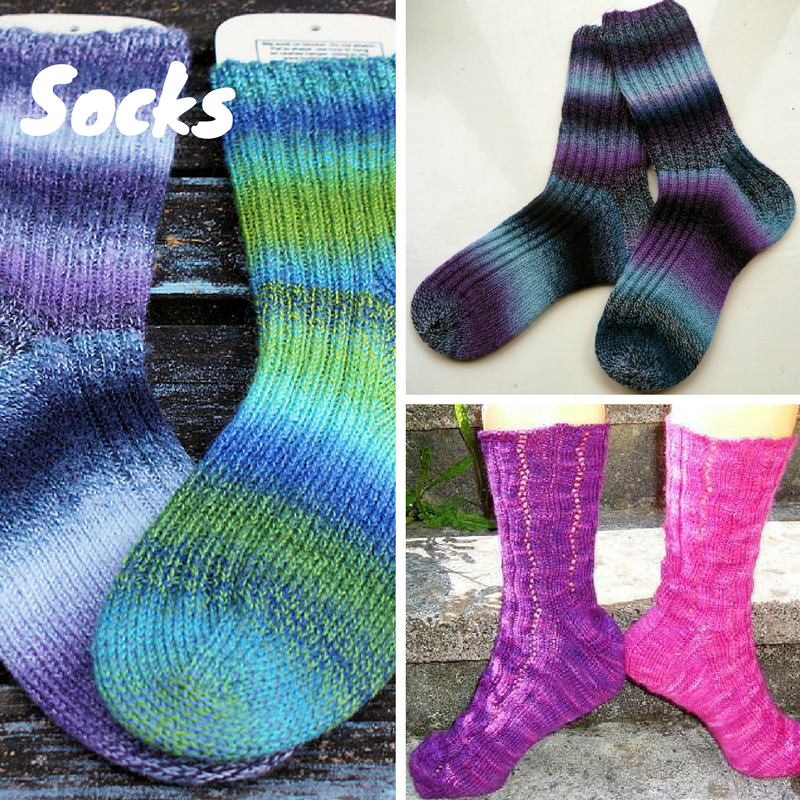 Toe-Up Socks on Circular Needles using Magic Loop with Anniken Allis – 19th September. Crochet is a fantastic skill to have under your belt – not only is it perfect for beautiful colorwork blankets, modern garments and accessories, it can also be combined with knitting – for example for adding borders, joining pieces, or adding motifs. 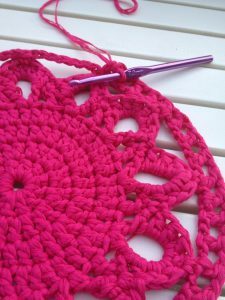 Di’s 4 week course will get you started with the techniques you need to know to tackle most crochet patterns. £50 for the 4 week course. There’s also set of more advanced crochet workshops with Di due to popular demand! In these Di will teach you more complex crochet stitches and how to create a crochet garment. You might have taken Di’s beginner workshop, but you don’t have to have – if you’ve learned basic crochet in the past and are ready to take your skills to the next level, this is for you. 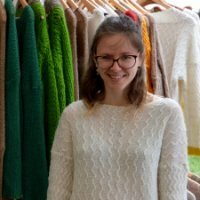 Lastly we know there are many of our customers who work full time or look after family during the week and so we are thrilled to announce that up and coming local designer Heather Firby will be running Saturday workshops at Spin A Yarn this autumn. Learn the magical Magic Loop technique and never sew up a seam again! We get so many requests from customers wanting to master the Magic Loop technique, it is SO useful. You will learn how to knit in the round to make a hat or cowl with no seams, plus how you would use the techniques to make a whole garment with no seams. You will also be shown how to translate straight knitting patterns to be knitted in the round. Here you will learn a variety of different crochet stitches and some of the many ways in which you can use them. You’ll learn how to read crochet patterns step by step, and there will be the opportunity to learn how to crochet amigurimi to create 3D shapes and work in the round. 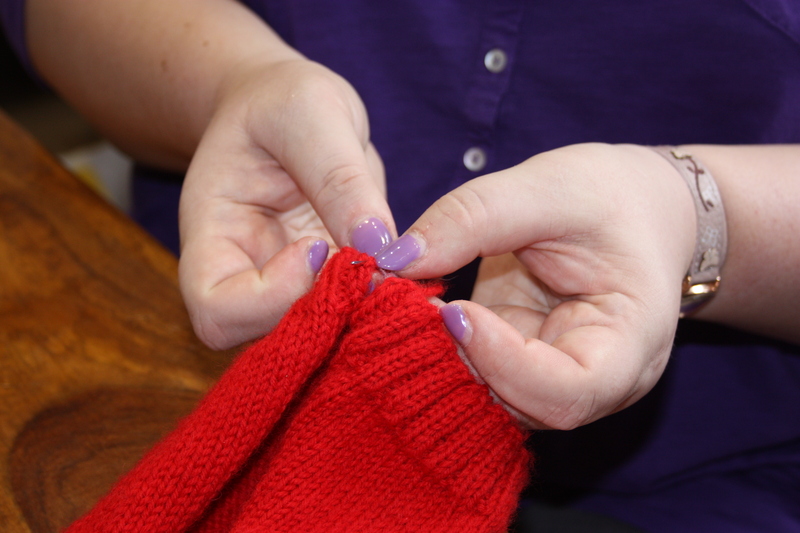 You will learn all of the techniques needed to knit and construct a garment, including: shaping, picking up stitches and sewing up invisibly. You will also have the opportunity to learn how to edit parts of a pattern to change the fit or style. There are still places on other workshops – we’ve only listed the September ones here – don’t forget you can always check our website at www.spinayarndevon.co.uk/workshops to check availability and as ever, call 01626 836203 to book.